Welcome to Condo #108. 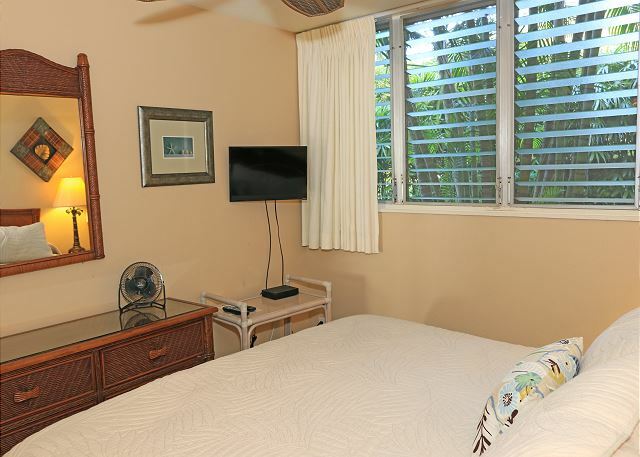 This newly remodeled ground floor one-bedroom, one-bath oceanfront condo has a beautiful plumeria tree just outside the lanai. 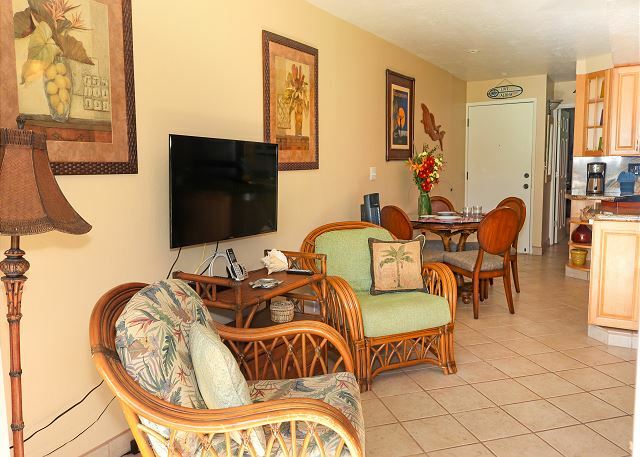 It's an ideal spot to enjoy the shade and view the pool and ocean just a few steps away.This condo sleeps four, with a king-sized bed and a queen sofa bed in the living room. 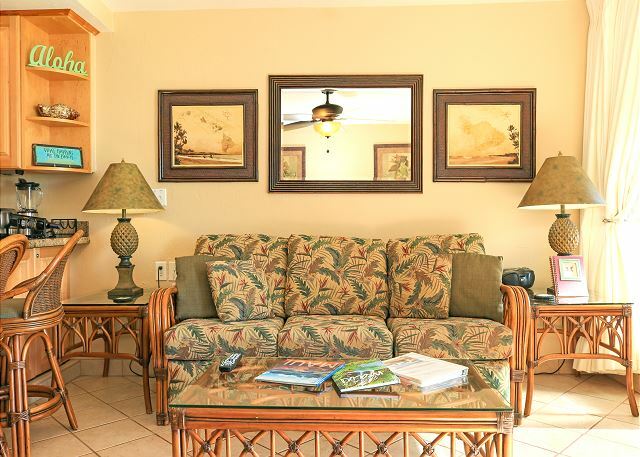 The furniture has a tropical motif. 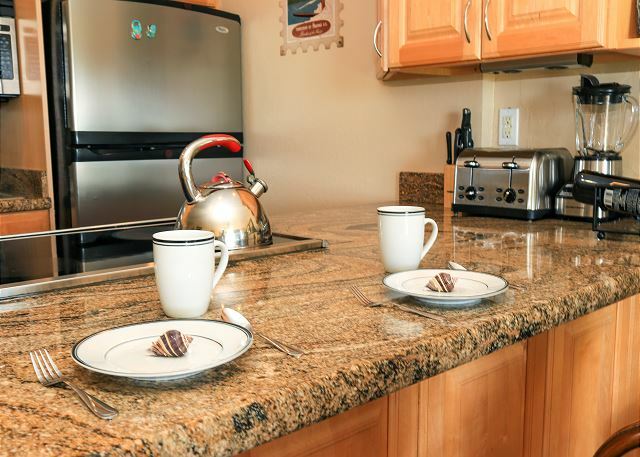 The new kitchen is well appointed, has beautiful granite counters and new stainless steel appliances. 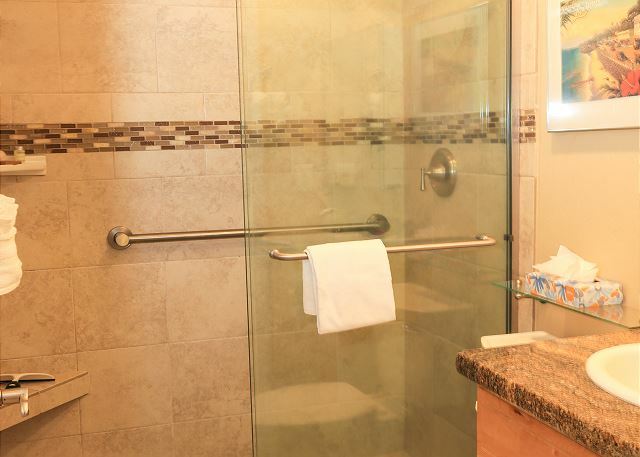 The bathroom is beautifully tiled with glass block and granite. 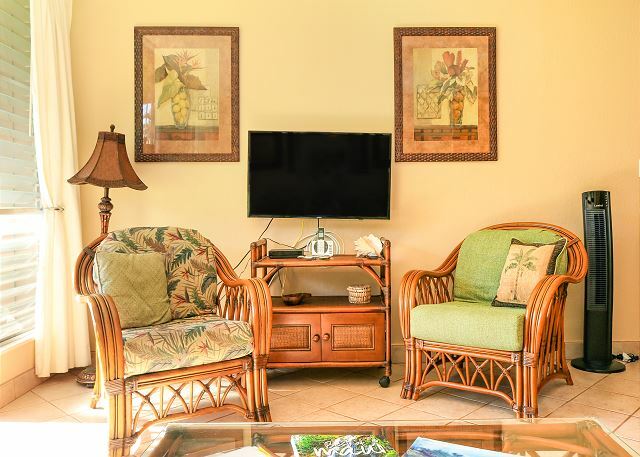 There are two TV's and DVD/CD players for your viewing pleasure. 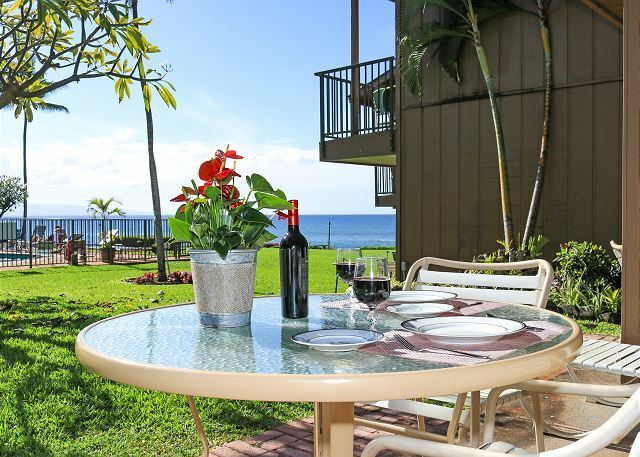 Come enjoy paradise in #108. Free parking and internet. This is a non smoking/ vaping property. Whale-Watching with your Morning Coffee ! 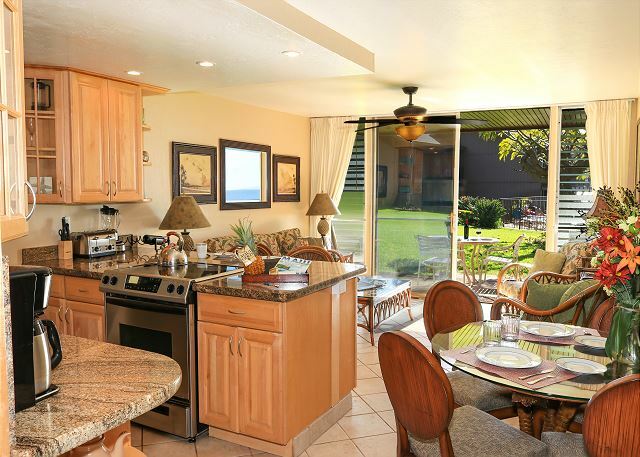 Casual condo living with a spectacular view of the ocean. Loved discovering turtles washed up on the shore, the nightly sunsets, the morning aquafit, the close proximity to so many beaches, and interesting walks. 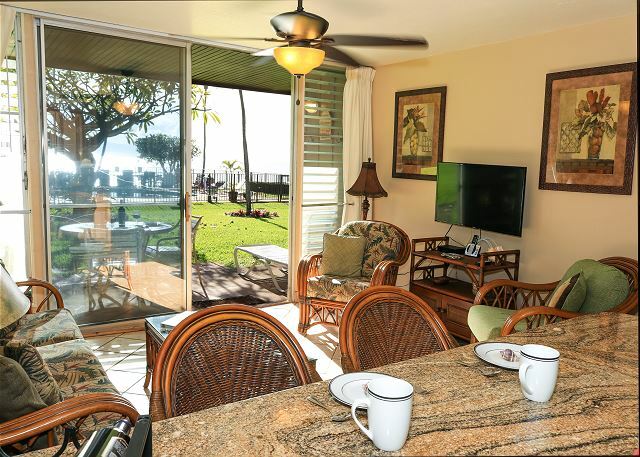 Loved having breakfast on the lanai every morning. We look forward to seeing you again next year!! The whales will be waiting just for you! We couldn't have been happier for our first time in Maui! 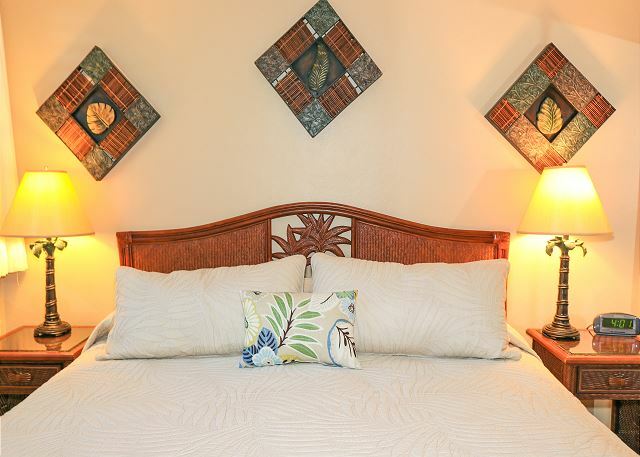 Easy, seamless and organized check in and the relaxed, laid back and intimate setting of Polynesian Shores was exactly what we were looking for. The unit was clean, modern, organized, and comfortable. Very well kept and maintained. 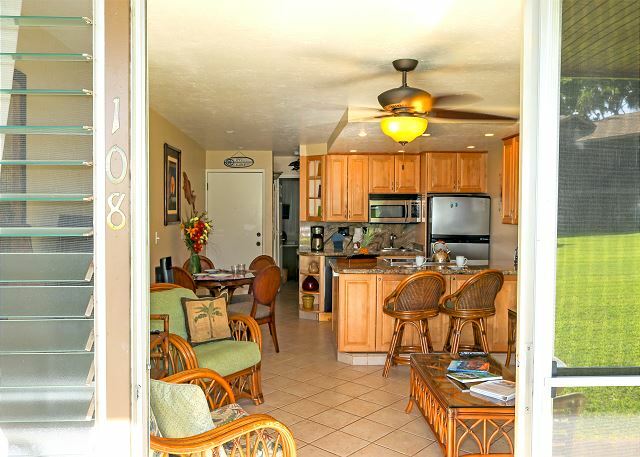 Close to grocery stores and convenience locations but also quiet and withdrawn from the crowds and tourist bustle. You were a pleasure. Mahalo for staying with us! View of two island! Very nice location! Bree was very helpful. Loved our time at Polynesian Shores. 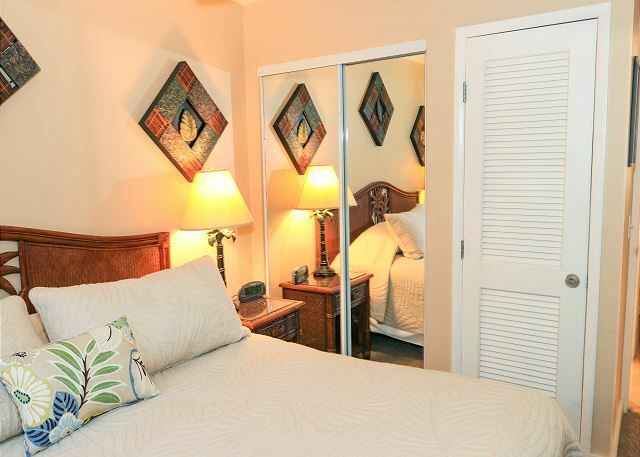 A clean, comfortable, relaxed complex with great value for the price. Friendly staff. We stayed for only three nights because of another commitment, however it was spectacular and we will stay here again sometime in the future. 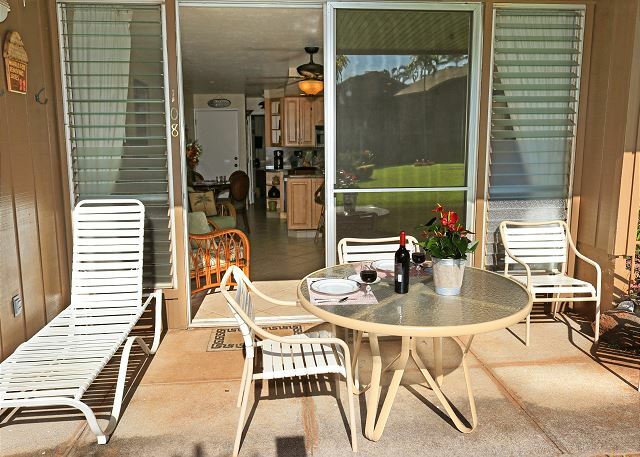 Love the Kahana laidback location. 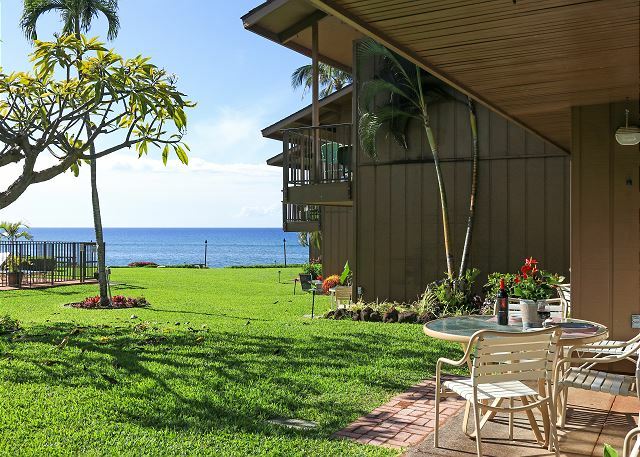 Ground floor Unit facing the spectacular ocean view. The space was kept pretty clean and had a broom, mop, etc to maintain it during our stay. 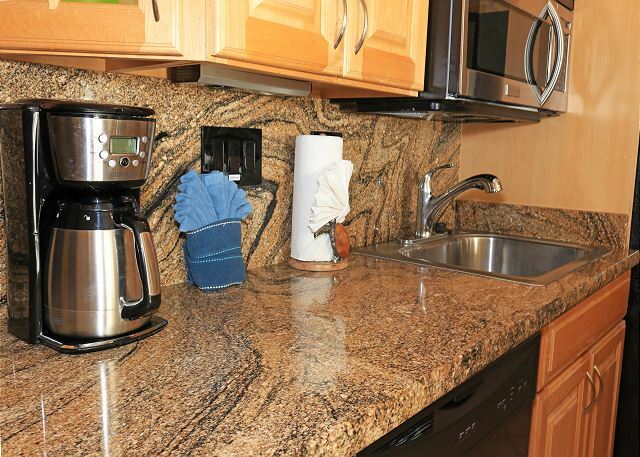 Kitchen was fully equipped with pretty granite counters. 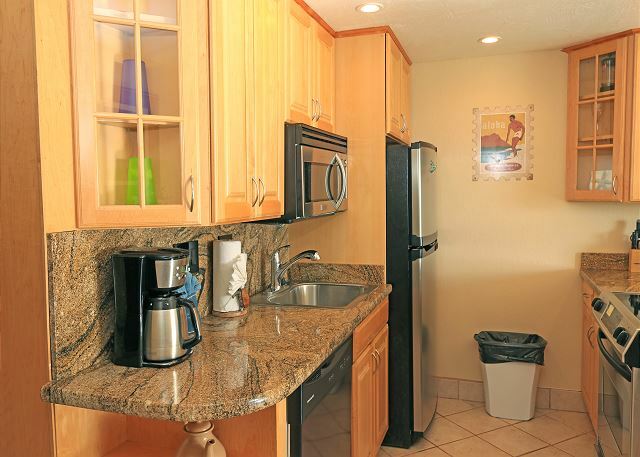 Appliances and sink need updating but are in good working condition. Comfortable king size bed . Manager in office Mon to Fri is helpful. Several beaches within a few minutes drive. 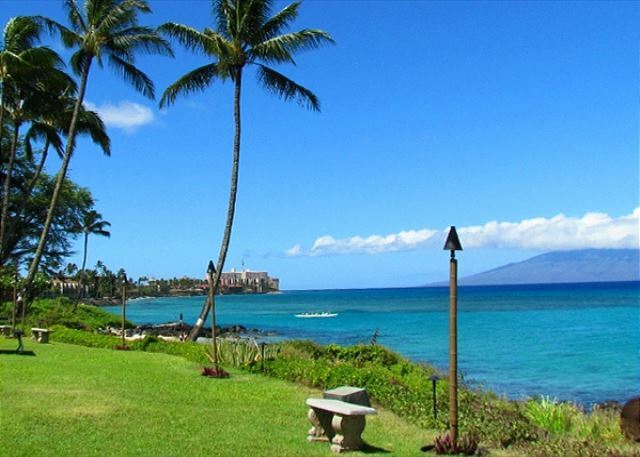 Whale watching from the property or on a guided tour from Lahaina. Drive up Haleakalā to see the volcano. Polynesian Shores is a treasure. Beautiful, very comfortable, yet very reasonable price. Aloha! 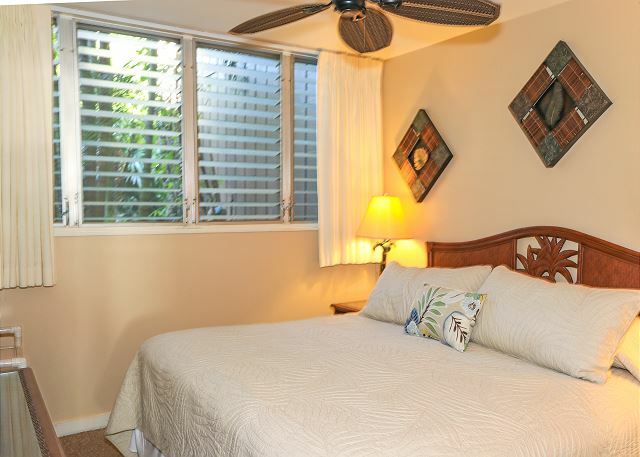 We enjoyed having you stay with us and hope to see you again next time you visit Maui! VG. we are just disappointed that we are not able to get 108 next year. 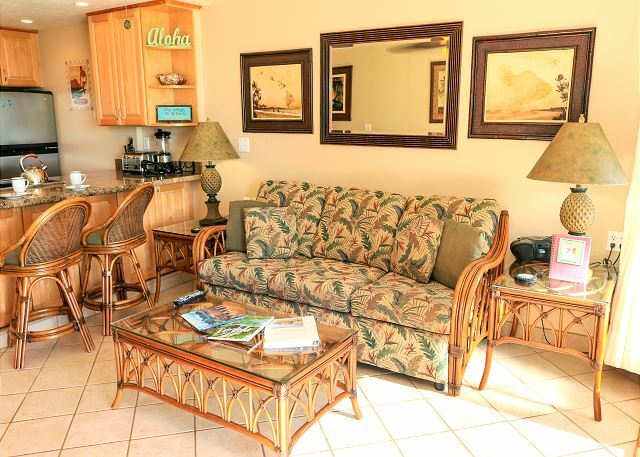 Aloha, We apologize that the available dates do not work for your schedule and are happy to accommodate you in a nearby unit. See you next year! 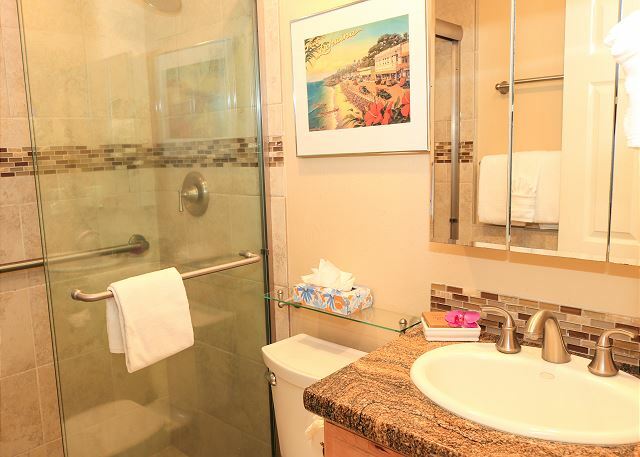 Everything about the property is very nice! The staff is friendly. In the office Bree does a great job and Teri, who is new, has a great attitude! Jeff is also good at his job. You should have a great time. This was our second stay at the Polynesian Shores. We thoroughly enjoyed our stay again this time. My only criticism is a strange one given we went to Maui for sun and heat but it would be nice to have something for shade when sitting on the patio. We were forced inside during the hottest part of the day. We enjoyed having you stay with us! Parking was a major problem but I will return. 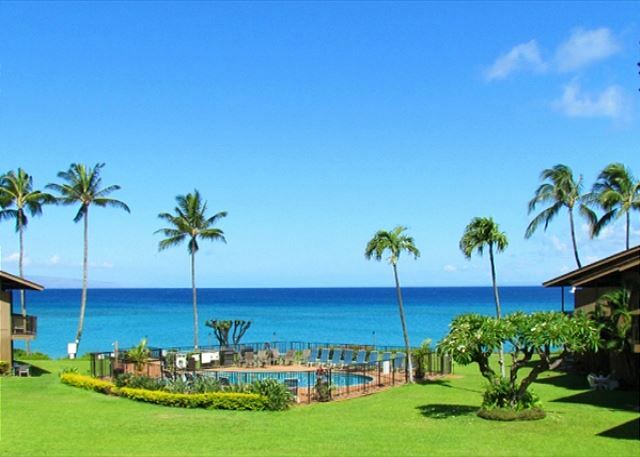 Mahalo for staying with us for your wedding party. Unfortunately we only have one spot assigned for each unit so we were not able to accommodate your entire party for parking. Also, February is especially busy. 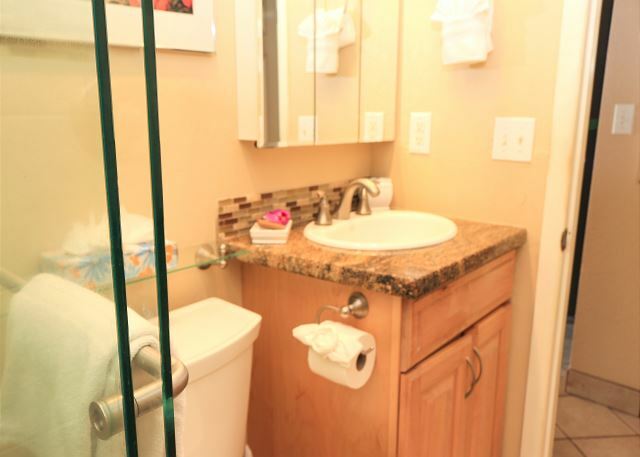 We are pleased to hear that you will return and look forward to your next visit! Great, but would have used beach chairs and towels. Turtles greeting us on arrival and departure. Whales kind of visible from shore, but bring binoculars. Other condos in complex had chairs and binoculars, not 108. That was disappointing, but does not make us less enthusiastic about the unit. 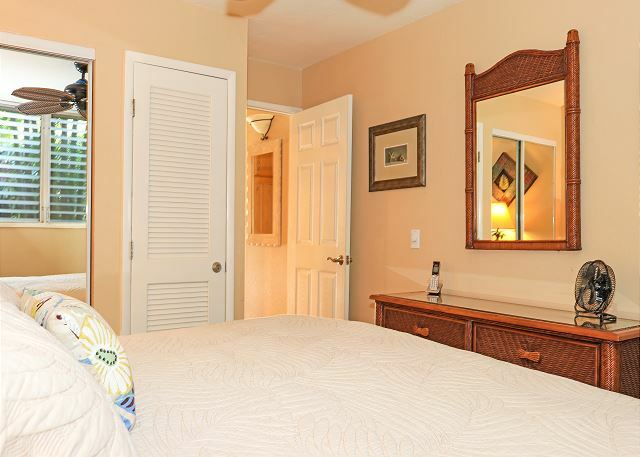 Very clean, comfortable, and great location. Thumbs up. Management team on site also thumbs up. Great folks. Aloha! 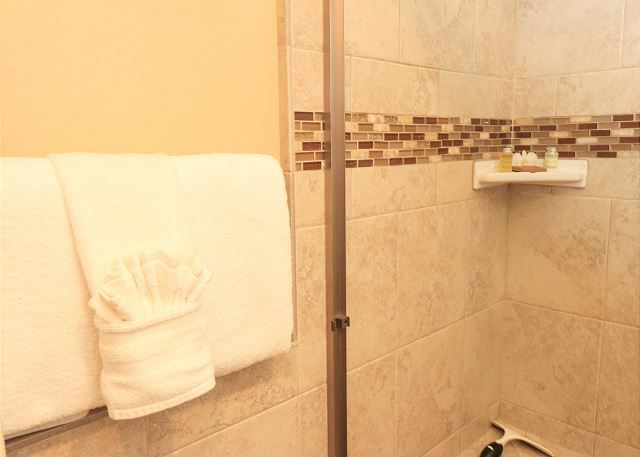 We are so happy to hear that you enjoyed your stay here. Erin is certainly a special guy and we enjoy having him at Polynesian Shores. Mahalo nui loa for staying at Polynesian Shores. This is our 2nd stay at PS, and it felt like coming back home! 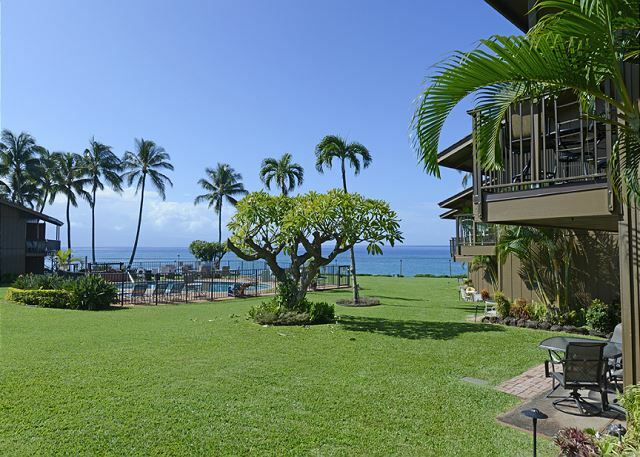 Our family of 4 (kids ages 8 & 10)truly enjoyed our stay here, and would highly recommend to anyone visiting Maui. 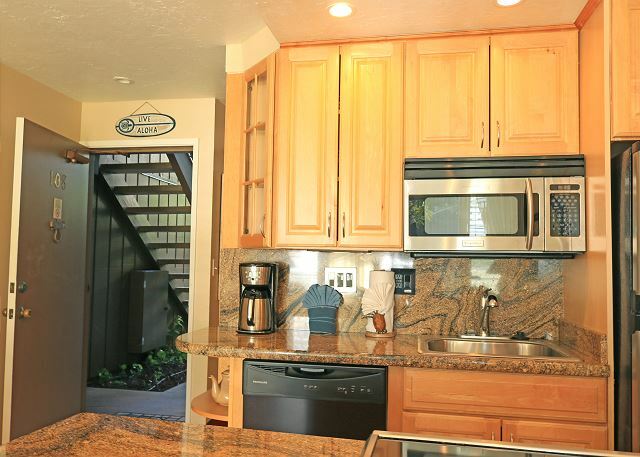 We love that it is only steps from the beach, and the breeze was perfect. 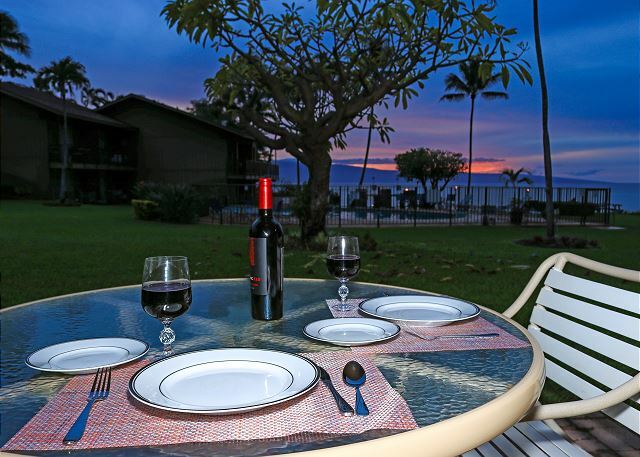 We'd have breakfast and dinner at our lanai, and watch the sunset. It was the perfect place for us! Aloha! 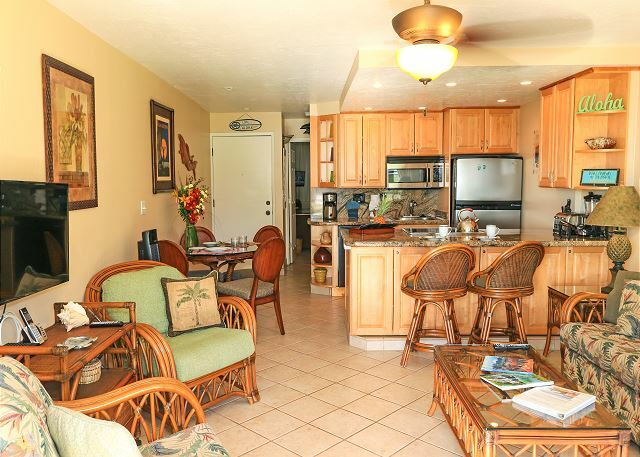 Mahalo for taking the time to let us know that you enjoyed your stay here at Polynesian Shores. 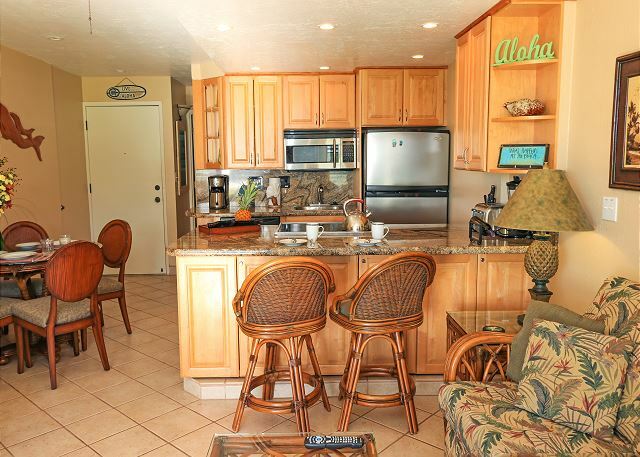 We love to hear about your Ohana's time here and look forward to your next visit! 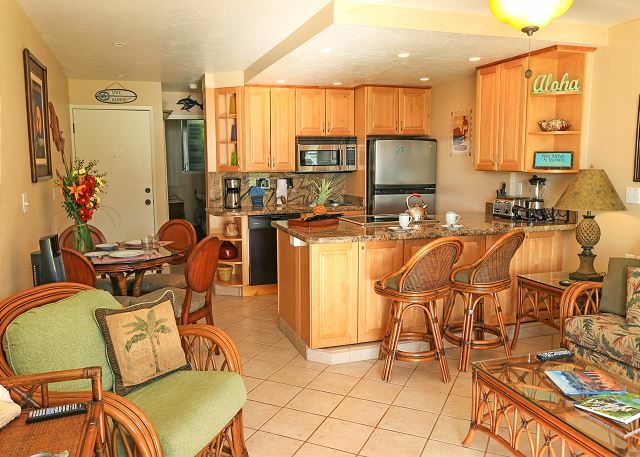 Our parents island paradise home away from home was here at Polynesian Shores. They came regularly, from their first trip in the early 90's until our dad passed. Then our mother continued coming with us kids, her sister, and friends until her passing in 2014. 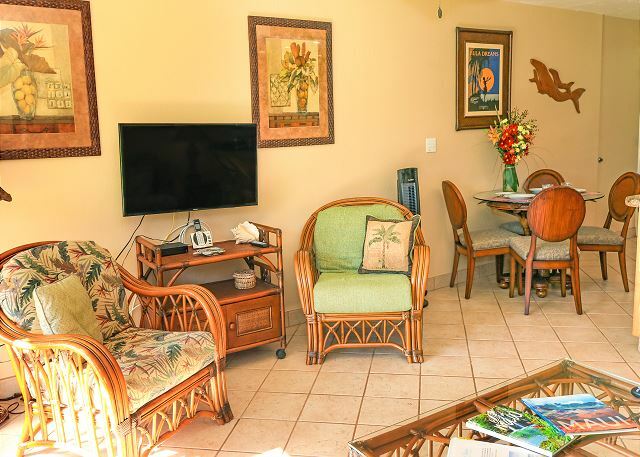 We came back this January 2015 to be once again in their island paradise home as a tribute to our parents and to be "at home" with them. We plan on coming back "home" in 2018. Our island paradise home away from home. Just beautiful.